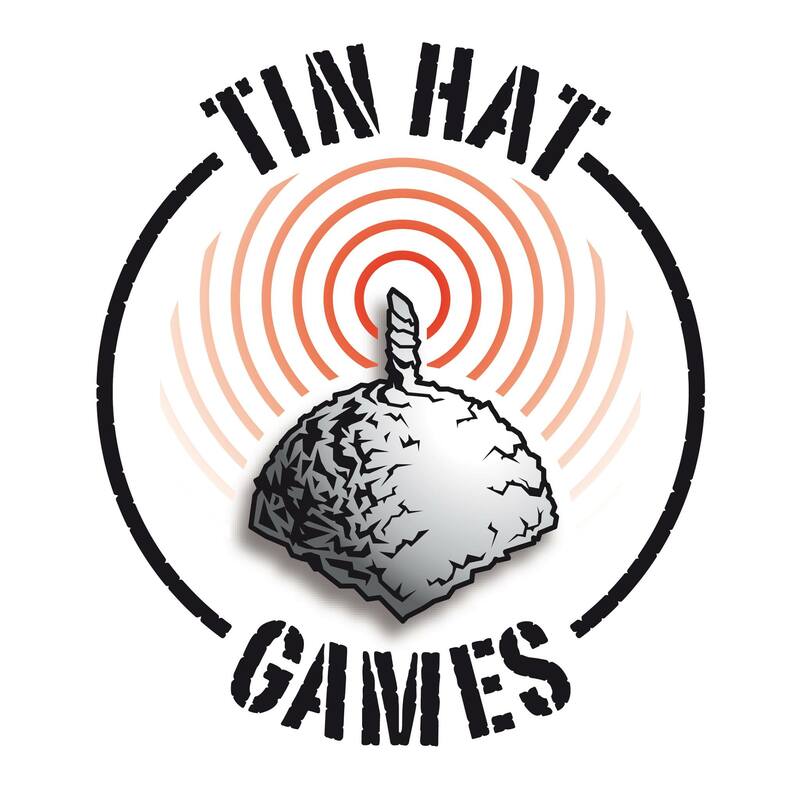 Manuel is an excellent graphic designer and he is the art director of Tin Hat Games projects, he is famous for his manic detail obsession and for his hate crimes against inanimate objects. Lovely and gentle towards human beings he gets triggered by specific conditions: don’t approach him under deadline unless you carry some peanut butter with you. 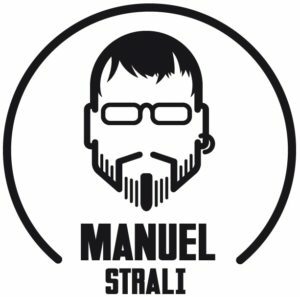 Manuel founded and directed an artistic collective which used to recycle scrap material to manufacture toys, installations and collectibles: Astral.